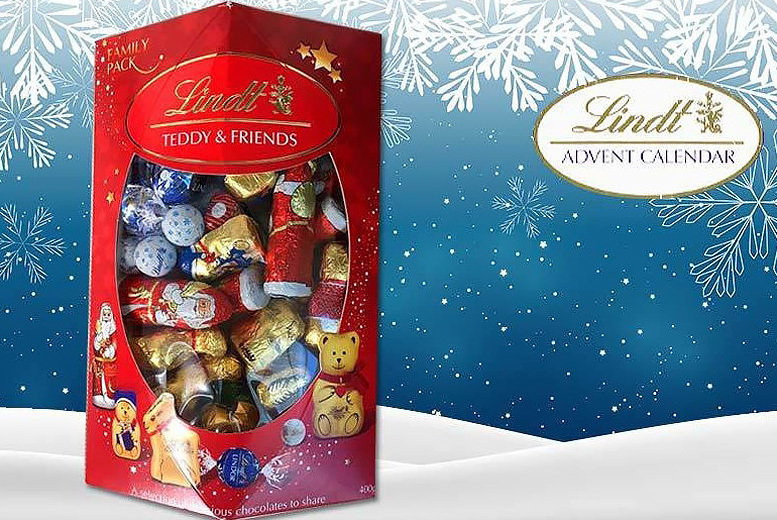 Get a Lindt Teddy & Friends 400g family pack! The perfect chocolate box to share this Christmas. Contains five teddies, five gold reindeer, ten snowballs; Five Santas and five teddy friends! Stock up on sweet treats, or festive gifts for friends!